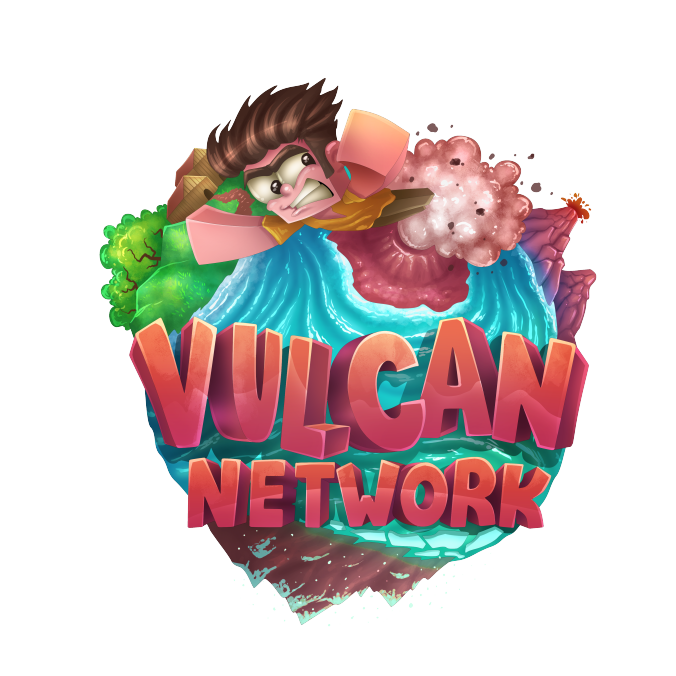 We are so excited to share VulcanMC with all of you! Looking forward to seeing everyone there. The website is neat, the server will be neat too... I can feel it!